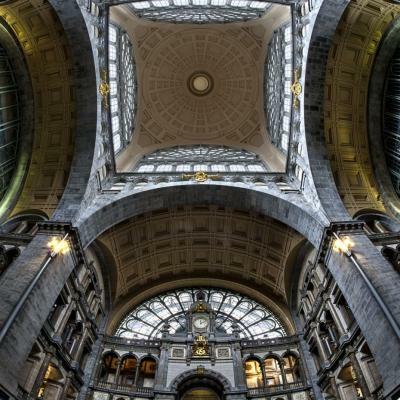 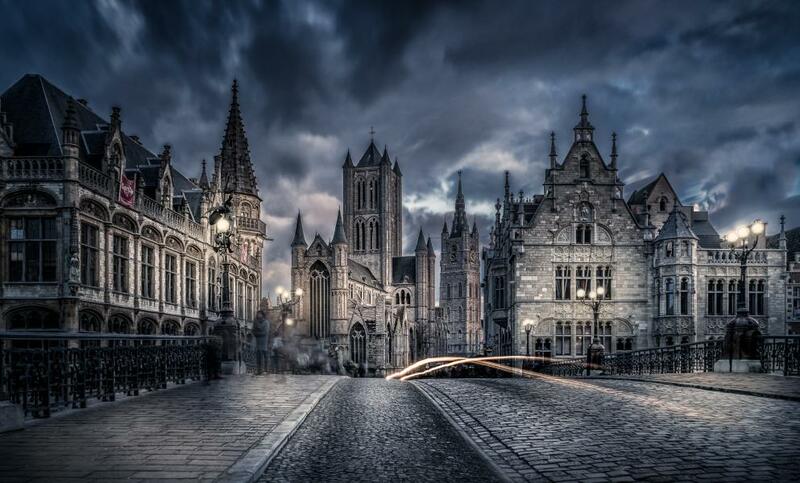 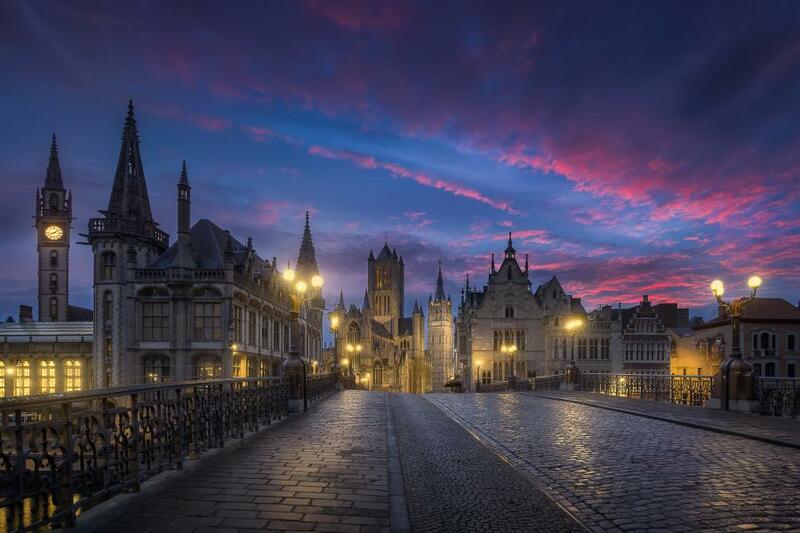 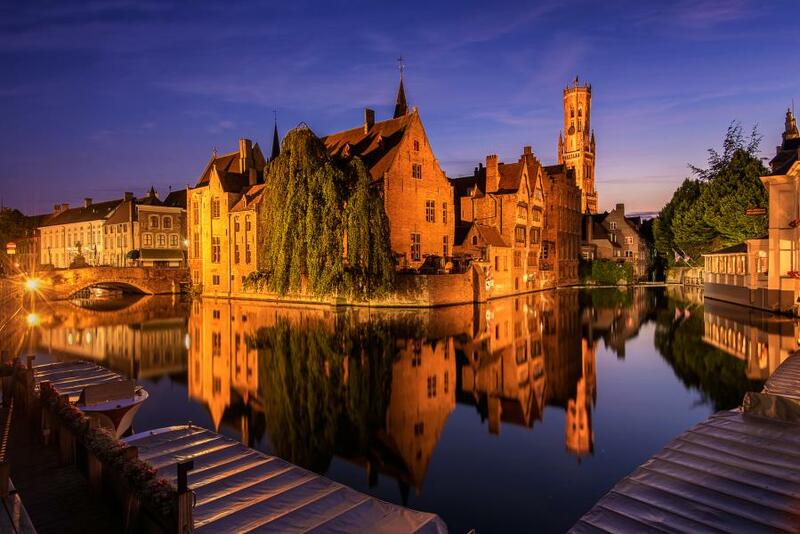 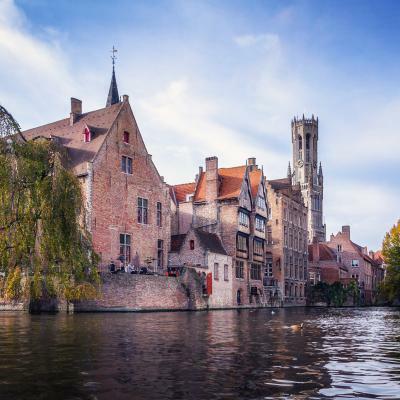 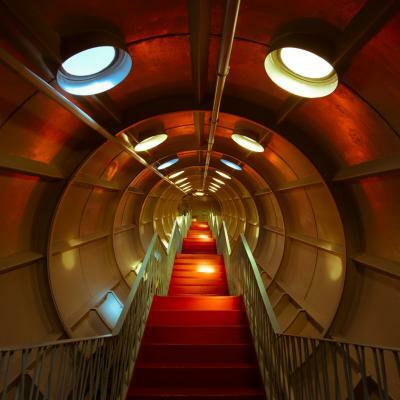 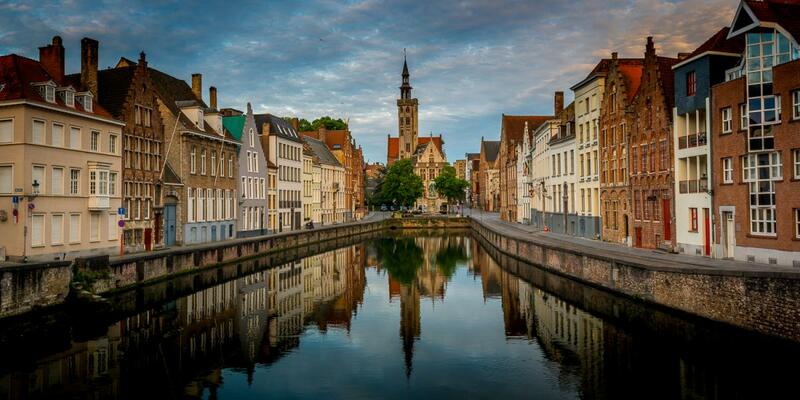 Belgium is well known for beautiful historic towns like Bruges or bigger cities like Antwerp or Brussels, the capital of Belgium and besides that the capital of the European Union (EU). 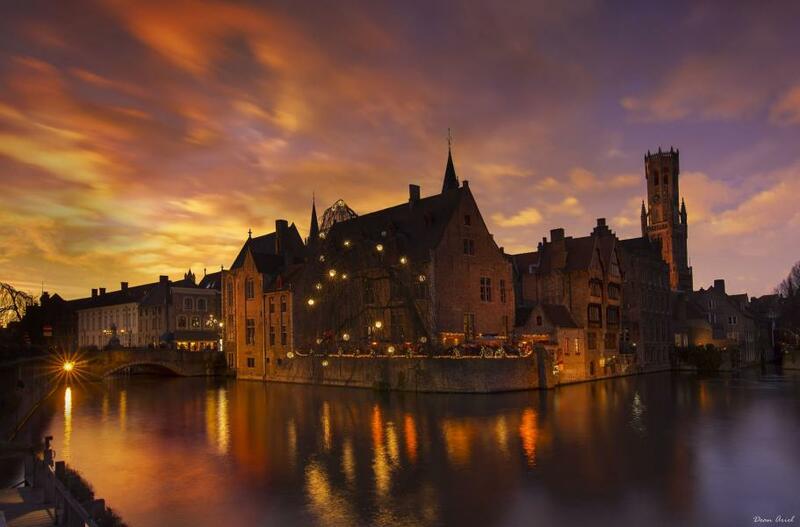 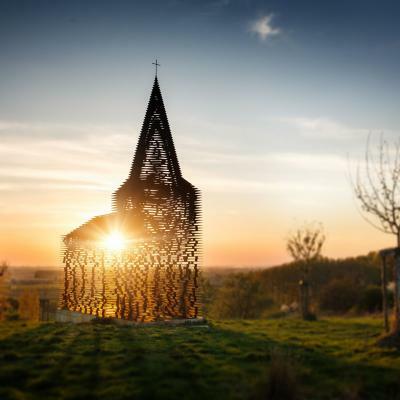 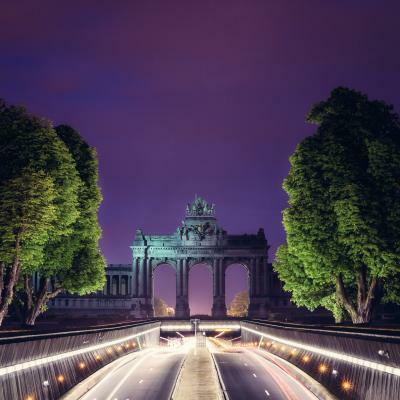 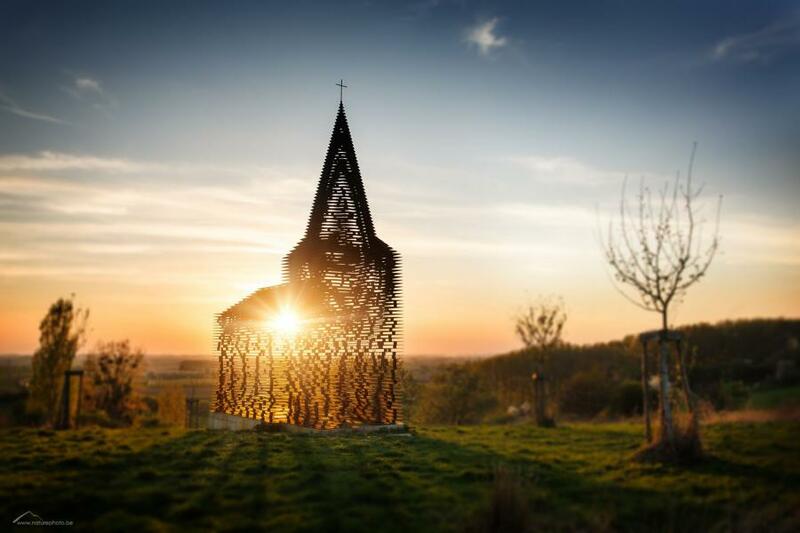 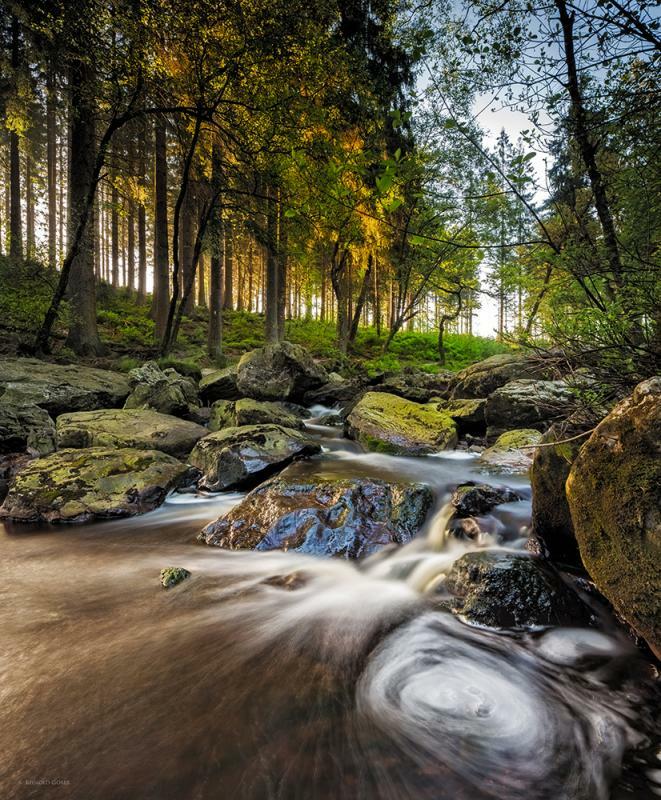 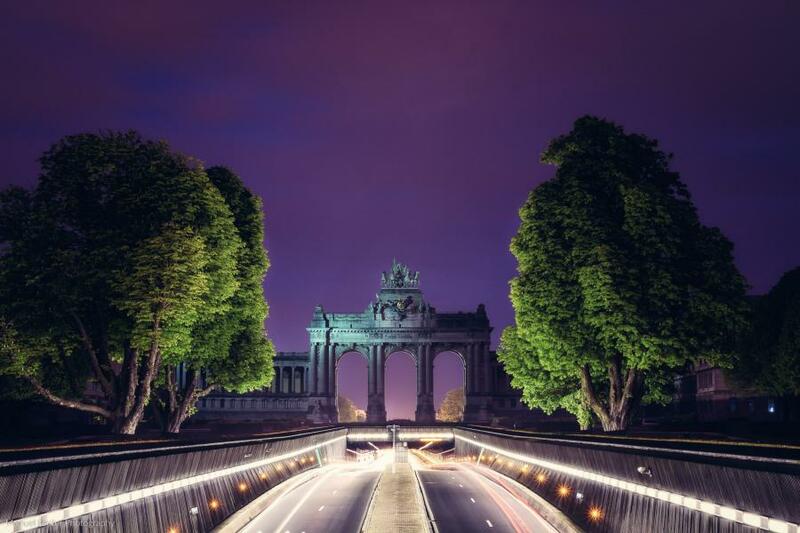 Especially for countries nearby Belgium is the perfect travel destination for long weekend trips. 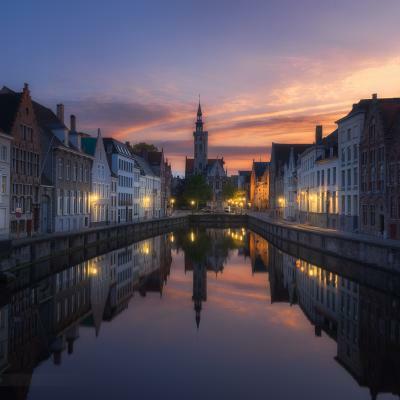 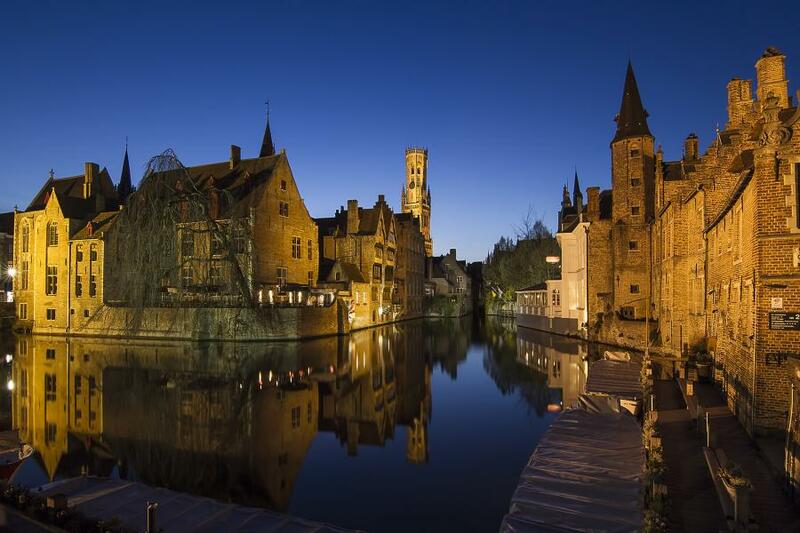 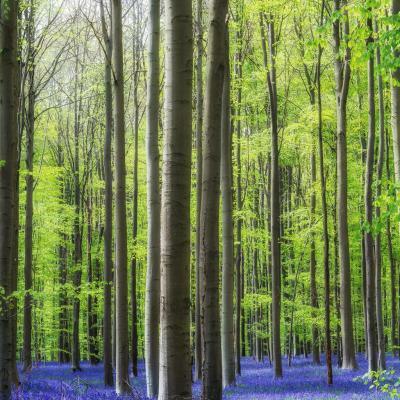 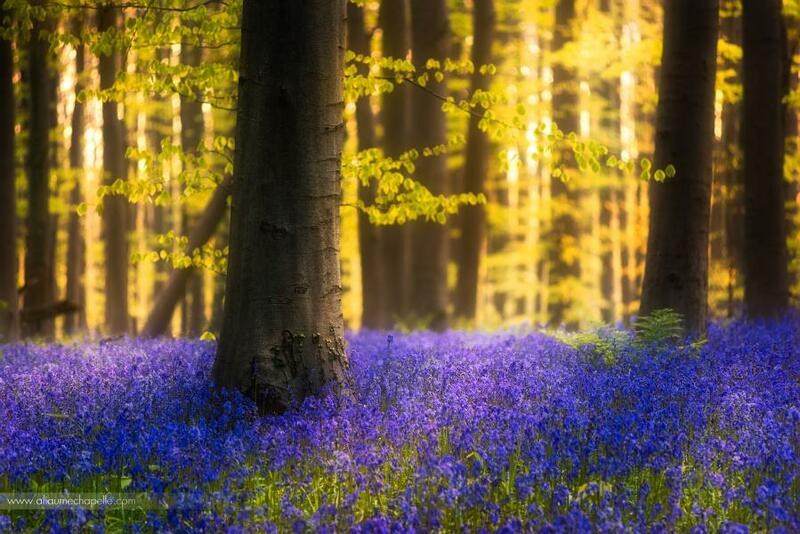 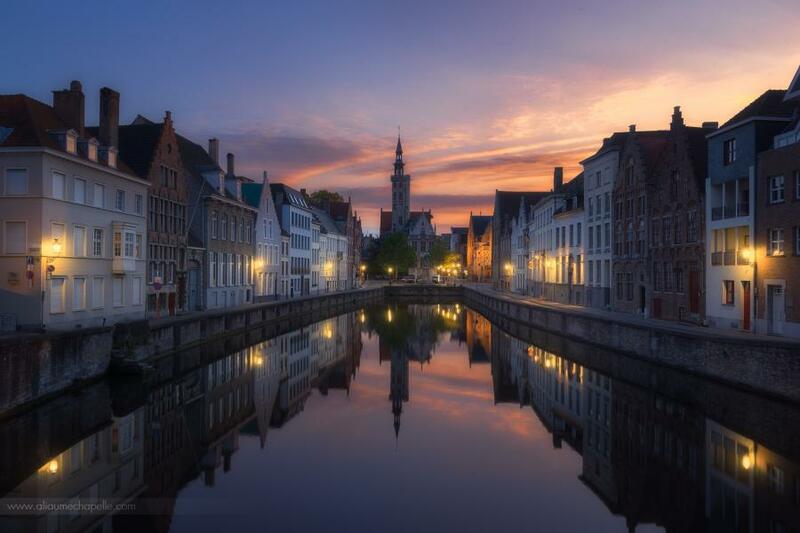 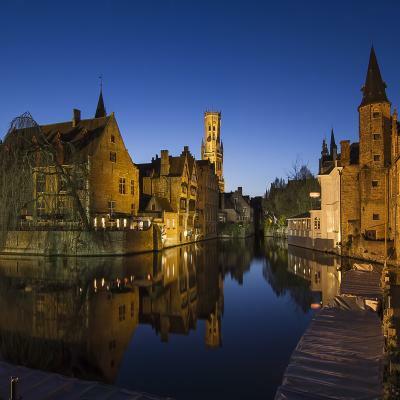 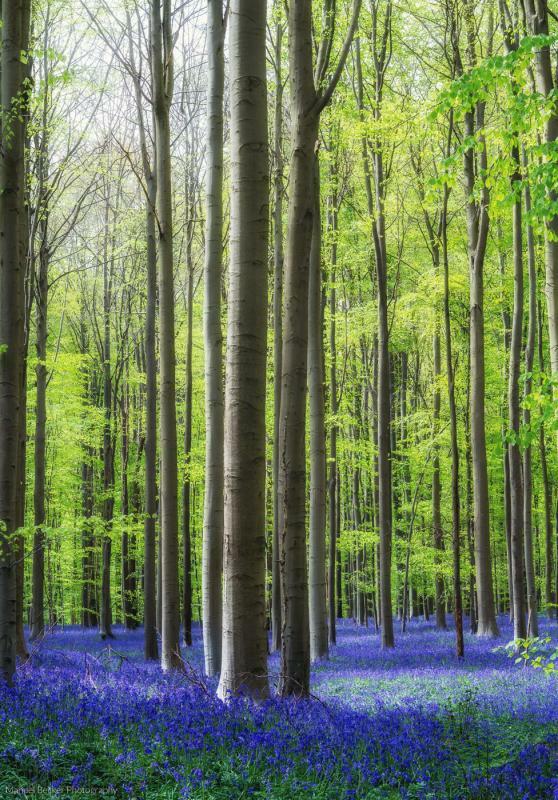 The historic inner city of Bruges and the bluebell wood "Hallerbos" are must sees in this country with lots of great opportunities for photographers.